The enduring charm and beauty of the Italian Lakes has lured everyone from Roman emperors and Hollywood celebrities to the cream of European society. The clear blue waters of Lake Como are nestled between rugged mountains and fringed with elegant villas and quaint villages that tumble down wooded hillsides to the lakeshore. Lake Maggiore’s idyllic islands play host to grand palaces and picturesque fishing villages as well as superb gardens that nurture plants from all over the world. Cinque Terre, a string of centuries-old seaside villages on the rugged Italian Riviera coastline with colorful houses and vineyards that cling to steep terraces. Enjoy this and more on our Bellissimo Italy Singles Vacation! Arrive in Milan, Italy and take the provided hotel shuttle to the Hilton Garden Inn Milan (ask for shuttle schedule before booking your air). Meet all your new singles travel friends as we are greeted in the lobby by our tour host at 7:00pm. Then walk to a local restaurant for an optional dinner. Enjoy the landscape of the Italian countryside as we drive towards Stresa and Lake Maggiore and get our first view of the area from the top of Mount Mottarone, the Mountain between the Two Lakes. Take the “Mottarone Vetta” chair lift to the summit and admire the astonishing 360° panorama from the Po Valley to the peaks of the Alps, from the summit of Monte Rosa to the seven lakes. 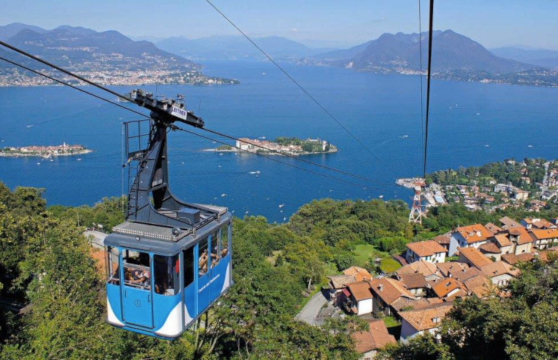 Board the cable car for our journey down the mountain to the village of Stresa and savor the amazing views of Lake Maggiore, including Isola Bella and Isola Superiore. Stopping at the Alpine Gardens, a natural attraction with a collection of almost 1000 species of plants. The altitude and position of the gardens provides the perfect climate for cultivating alpine and subalpine species plus a panoramic balcony to enjoy a stunning view of the Alps and the Swiss waters of Lake Maggiore. 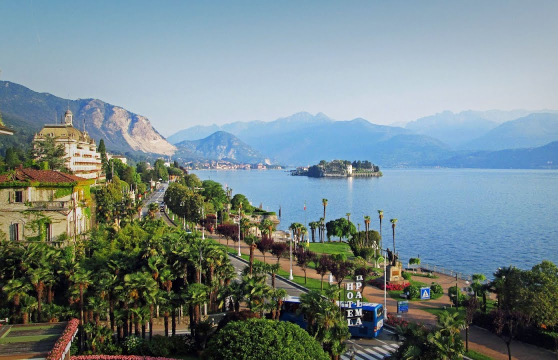 Upon arrival in Stresa, our bus will drive us the short distance to the 4-star Regina Palace Hotel. Check-in and check-out the amenities and grounds. The century-old park contains the open-air pool, a tennis court and a five-a-side football pitch. The small lakes enrich the environment with rare aquatic plants, whilst the rose bed fills the air with pleasant fragrances. The snack bar is the perfect place for a quick bite to eat or even a light lunch. The recently opened Regina Sporting Club is the hotel’s wellness center to which admission is totally free. The indoor pool is heated and packed with invigorating water features. The multi-sensory showers and the different musical and color features provoke an instant feeling of wellbeing. Rounding it all off there is a sauna, Turkish bath and gym. Relax as tonight’s Welcome Dinner is at the hotel. Lake Maggiore, surrounded by the Lepontine Alps, covers an area of ​​81.8 square miles and its coasts overlooks small villages , nineteenth-century villas and unique gardens whose beauty is recognized and appreciated throughout the world. 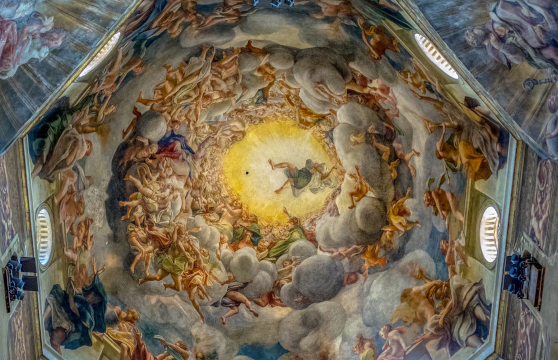 Immerse yourself in art, history and natural beauty as we step onboard our private boat. 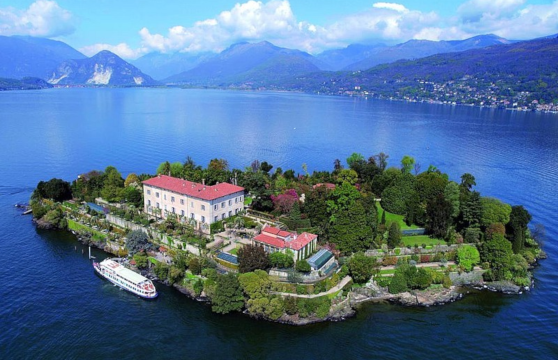 Our cruise will take us around the lake and the 3 Borromean Islands, Isola Madre famous for its botanical garden, the picturesque Isola Pescatori and the most famous Isola Bella. Just 1640 feet from Stresa, are the terraces of the Italian Botanical Garden of Isola Bella leap froggers. This complex of Baroque art has ten terraces full of remarkable plants and flowers: rhododendrons, oleanders and a rich collection of camellias brought as a gift by various guests from all over the world, exotic botanical species, flowers and bulbs that color the flowerbeds, parterres and hedges, all taken care of by the skilled hand of the gardeners. The Isola Superiore dei Pescatori, loved by artists and poets, is the most northerly of the three principal Borromean Islands and, with a population of 25 in 2018, it is the only one to be inhabited all year. The Borromei pretty much left Isola Superiore, frequently referred to as “The Island of the Fishermen” alone when they were converting its neighbors Isola Bella and Isola Madre into sumptuous garden-palace combo. Here we can walk in a typical village, with its charming streets, among ancient houses built around the church of San Vittore. The restaurants offer typical dishes of the lake: hot and cold, salmon trout, perch fillet, grilled fresh water. Isola Madre, located in the center of the Borromeo Gulf, is the largest of the islands of Lake Maggiore and home to an elegant villa surrounded by extensive botanic gardens. The gardens are composed of a thousand colors and flowers of rhododendrons, magnolias, azaleas and essences from all over the world. Also in the park free live pheasants, peacocks and other colorful birds. After breakfast, it’s time to leave our first lake behind as we drive to Lake Como and our beautiful hotel on the lake. After about an hour, we will reach the city of Como, located in the southern part of Lake Como. 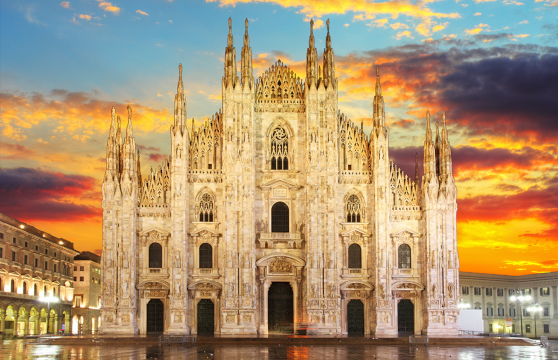 It is known for its Gothic-style Duomo, the panoramic funicular and the pedestrian path along the lake. Como is a city of culture and the Old Town features elements from its Roman and Medieval past, as well as religious buildings and palaces. On our guided tour. discover the Broletto, town hall palace,Teatro Sociale and Church of San Fedele. Our guide will take us to Via degli artigiani, a very important area in the historic center of Como where over time the most important tradesmen have developed their skills. Here we will find the shops of the ancient artisans. Next we take the funicular railway, which has linked Como and Brunate since 1894 and is still the quickest way of travelling between these two towns. It is also an opportunity to enjoy enchanting views over Lake Como and the Alps. Brunate on Lake Como is a town in the hills rather than along the lakeshore and has ancient origins going back to the Celts. It is a getaway for wealthy and famous and one of the things you’ll immediately notice is the vast variety of villas dotting the hillside. The landscape is covered by forests, mostly by maple, ash, pine, birch, locust, oak, chestnut and beech trees. And of course, there are fantastic views from up here! You can see across the lake to the green hills that give way to the rugged mountain peaks. The defining feature is the tall white lighthouse that rises from amidst the trees. 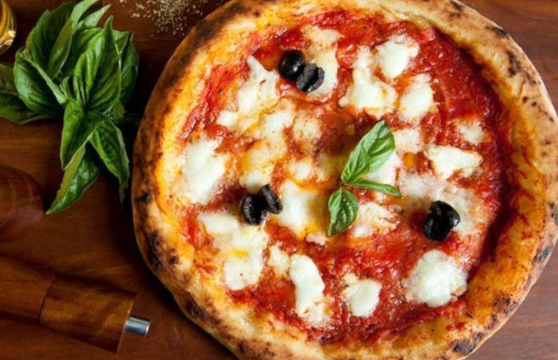 There are several restaurants in Brunate, making it worth the trip not just to enjoy the panoramas but to eat! Some places are tucked in the countryside, while others offer nice views of the lake, and still others are down-home family-run restaurants. Next we drive about half way up the western side of Lake Como, to the attractive and thriving town of Menaggio and the Grand Hotel Menaggio that overlooks the blue waters of Lake Como. Lake Como, a deep glacial lake surrounded by soaring mountains and lush gardens, has wooded mountain slopes that protect the lake from temperature extremes. The clear blue waters of Lake Como are nestled between rugged mountains and fringed with elegant villas and quaint villages that tumble down wooded hillsides to the lakeshore. 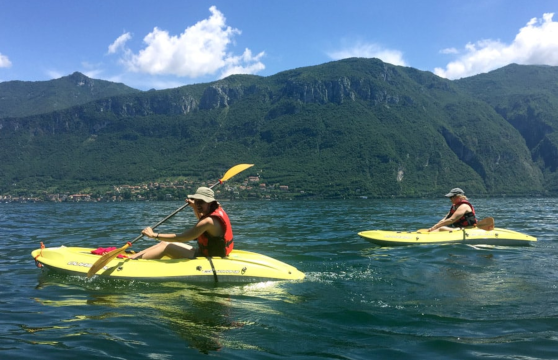 The enduring charm and beauty of the Italian Lakes has lured everyone from Roman emperors and Hollywood celebrities to the cream of European society. The best way to really see Lake Como is from the water, aboard a private boat: view the grand homes, magnificent gardens and gorgeous backdrops that are only visible from the shining blue of the lake. Cruising along, our guide will explain the history of the lake, and tell us about the many European aristocrats and Hollywood glitterati who have properties here. View the idyllic islands that play host to grand palaces and picturesque fishing villages as well as superb gardens that nurture plants from all over the world. This morning we drive north to the town of Torino, Italy which is close to the border of Switzerland and board the famous Bernina Express, one of the most scenic train rides in Europe. 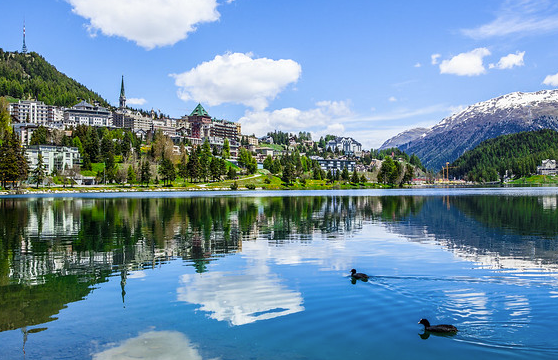 Our rail journey takes us all the way to the world-renowned Swiss mountain resort of St. Moritz. The train will take us from an altitude of 1407 feet up to 6000 feet! We’ll cross the spiraling viaduct at Brusio and the Bernina Pass to the alpine valley known as the Engadin. 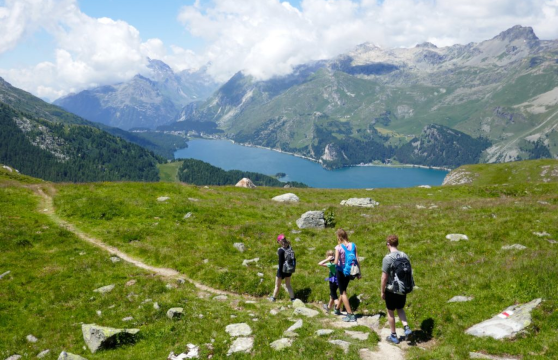 Marvel at the scenery of the Alps as we view monumental glaciers, cross steep gorges, and pass through tunnels under some of the area’s most massive mountains. Once we arrive in St Moritz, there will be free time for lunch and shopping before we board the funicular to the Chantarella station. From the station, we’ll stroll along the approximately 1 1/4 mile theme trail to the original Heidi Hut used in the 1978. There are around 200 different species of plants, mostly protected mountain flowers, and they are planted in pretty flower islands and marked with numbers. After a wonderful afternoon in St Moritz, the playground of the rich, sit back, relax and enjoy the scenery as we drive back to our hotel on Lake Como. Menaggio, although peaceful and relaxing there’s is are lot of activities to do in and around Menaggio. You can enjoy walks through the town and its numerous gardens. Along the way you can take a look at some of Menaggio’s lovely little churches: San Stefano (17th century), San Giusto and San Carlo accompanied by a beautiful bell tower and the ruins of a medieval castle above the town is also worth a visit. Water enthusiasts can head to The Lido, a modern building to plunge into the cool, fresh waters of Lake Como. Water skiers can rent a power boat and skis, rent a sailing boat and skiffs are also available. The Menaggio-Cadenabbia Golf Club is about 3 miles from town and quite a wonderful place to play a round. Visit the information center on the square for lots of information on local walks. As Menaggio is linked by ferry to all parts of the Lake the wonders of traveling by water transport can be thoroughly enjoyed. Leave the beautiful Italian lake district behind as we drive a little over an hour to Parma, located halfway between the Lakes and Cinque Terre. We will check into the lovely NH Parma Hotel. 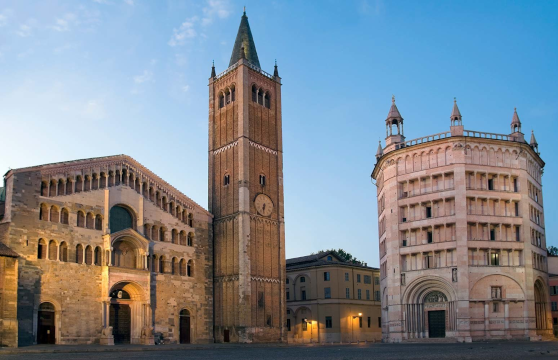 Since Ancient Roman times, the city of Parma has been considered Italy’s gastronomic capital so get your taste buds ready to discover Parma and its culinary traditions. Parma takes its cheese seriously and needs to be aged for a minimum of two years. 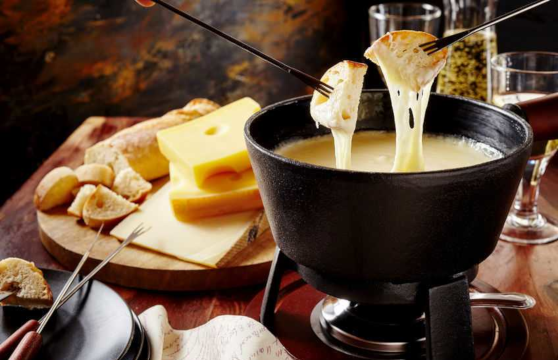 The cheese is produced from the milk of cows that graze in the hills of the Po Valley. Discover another culinary specialty of this area: Parma ham, better known as prosciutto di Parma. Famed for it delicate and sweet flavor, sliced paper thin, and aged a minimum of 400 days, it is produced from specially bred pigs in the countryside just outside of the city. Enjoy the rest of the afternoon in Parma as it is a compact, very walkable city. The city is colorful with lots of history and interesting architecture, beautiful gardens, medieval piazzas and fun touristy shopping. 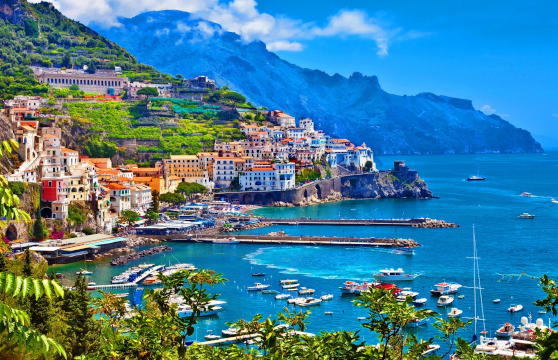 Discover the Italian Riviera as we travel through the beautiful villages of Cinque Terre. After breakfast we drive to La Spezia, meet our guide, and travel by local train to Cinque Terre. The first village we encounter is Riomaggiore, it sits right on the Gulf of Genoa, at the upper edge of Italy’s boot, where the water is unspoiled and the bluest of blues. A stroll through the narrow cobblestone streets, brings us to the shoreline on the Mediterranean’s Gulf of Genoa, with a small beach and a wharf framed by tower houses. 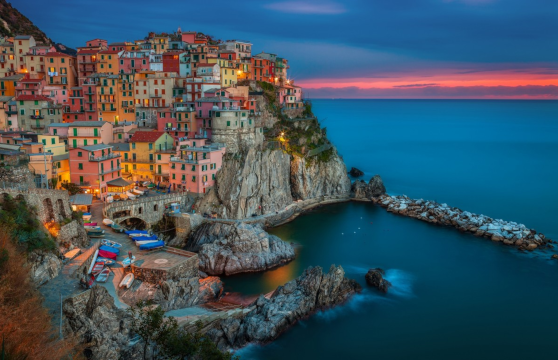 Our next stop will be the beautiful town of Manarola, built on a high rock 230 feet above sea level and one of the most charming of the Cinque Terre villages. The village is all ups and downs, with steep narrow alleys leading to the sea. The tiny harbor features a boat ramp, picturesque multicolored houses facing the sea, a tiny piazza and some of the best deep-water swimming around. Corniglia is the central town of the five villages and has a population of less than 300 inhabitants. It is located in an elevated position above the ocean, atop steep cliffs, and it is the only Cinque Terre town without direct access to the sea. The tiny village is connected to its train station by a footpath known as Lardarina (377 stairs) and connected to the other villages by well maintained footpaths. Corniglia is an ancient Roman village that is surrounded on three sides by vineyards and terraces. The small fishing village of Vernazza is one of the most beautiful villages in Italy. The medieval castle was built to protect the village from pirates and the tiny port is surrounded by colorful, antique homes clinging to the cliffs. 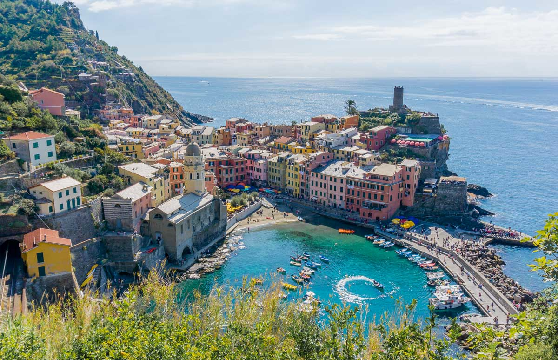 Vernazza’s historic wealth is evidenced by the elegant style of its houses and streets, which are decorated with tower forms, open galleries, refined arcades and elaborate doorways. The village is surrounded by very steeply-terraced olive groves which are said to produce among the finest olive oil in the country. The last of the five villages along the Cinque Terre strip, Monterosso al Mare is the most visited, because it has the only sizable sand beach and the biggest hotels. The village, located on hills cultivated with vines and olives has amazing beaches, beautiful reefs and crystal clear waters. The old town area is separated from the more modern resort area by the Aurora tower and is home to the ruins of a medieval castle and San Francesco church. Our full day in Cinque Terres will conclude with a train ride to Levanto to meet our bus for our drive to Genoa, where we spend the evening. After breakfast we meet our guide for our tour of Genoa, the 6th most populated city in Italy as well as its largest port. For 700 years Genoa was one of Italy’s most powerful city-states and its colorful buildings tumble downhill towards the waterfront. 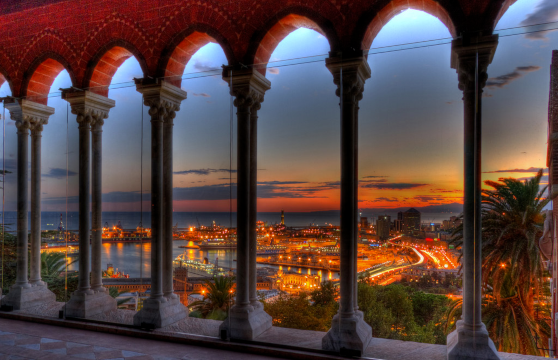 Genoa has a rich tradition of art, music, gastronomy, architecture and history. 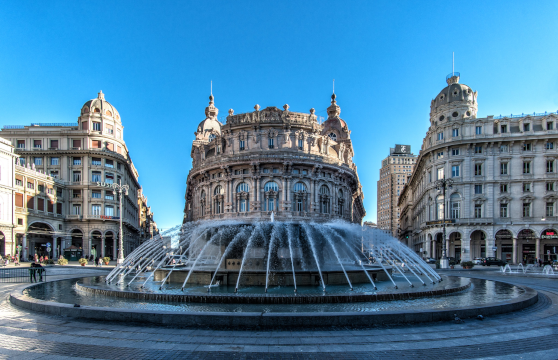 Our guide will explain the city’s illustrious history; this was, after all, the birthplace of Christopher Columbus! 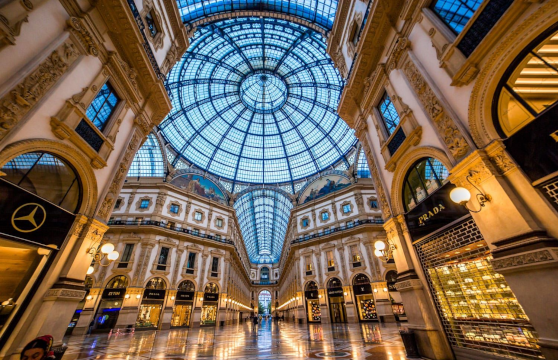 Then it is on to Milan, Italy’s global capital of fashion and design to explore its most famous sights. La Scala theatre: the opera house, where the high society and VIPs show their status to the world of music, La Galleria Vittorio Emanuele II, the sparkling and exclusive shopping mall of the Milan fashion city and the Duomo cathedral, a masterpiece of gothic art with its white marble spires. Time for our Farewell Dinner before we drive to back to the airport and our final night’s hotel, the Hilton Garden Inn Milan Malpensa. After a final breakfast we have to say Arrivederci to Italy and all our new single travel friends as we are transferred to the airport and our flights home.